Grandpa, Grandma, and me. Taken about 1948. My grandfather was born in Kilmarnock, Scotland Feb. 16, 1871. He emigrated to the US at 20yrs of age, in 1891-probably (and this is an assumption) due to the visions & tales he heard from his uncle, Thomas Morton Fleming, who had emigrated to the US earlier. He and my grandmother were married in 1899. I think due to the fact that he didn't have much of a market for the dogs, he realized that in order to support a growing family, etc, he had to get a job. He then sold the farm and began working for the Chicago, Rock Island & Pacific Railroad (CRI&P) in Cuba and later in Clay Center, Kansas. He remained in the employ of the railroad for 36 years. Also, just for the record, grandad was a 32 degree Mason. Sorry, I have no clue as to Masonic stuff-just thought I'd mention that, cause he was. One of the things I kick myself the worst for is, as I was growing up, was not having the intelligence to ask him about Scotland, and my ancestors-if I had, then what is below would have been much more complete. He did, however, show me my great grandfather's cane and his sporran. Which, incidentally, over the years both have mysteriously disappeared. A greater man and woman I have never known. Please forgive me for being such a burden. Thank you, grampa & gramma, for taking me in and raising me and putting up with my ignorant antics-but especially for being my parents-I think of you often, and I will love you always. This is just a really short version of my family history. If anyone would like an in depth copy, please feel free to e-mail me from the 'contact' page, and I would be most glad to share it with you. I really do like to help people that are searching for their roots- however, due to the input, I really do not have the time to answer all of the messages I receive, ergo, I must include the following clarifications. PLEASE READ AND HEED BEFORE SENDING ME EMAIL. 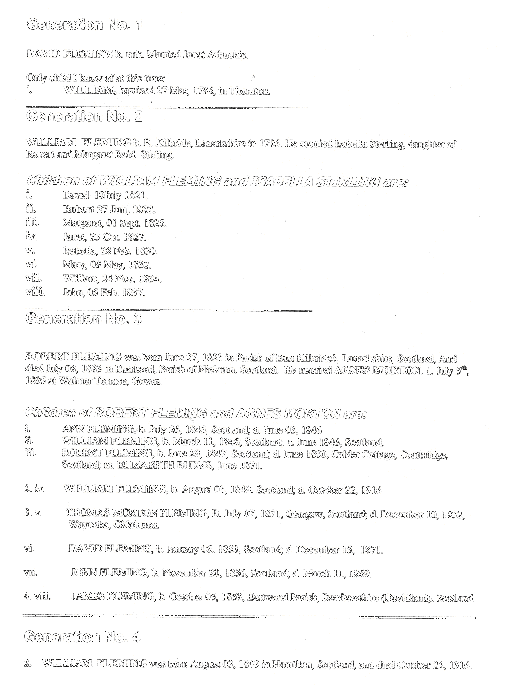 The surname 'Fleming' is nearly as prevelent in Scotland as the name of 'Smith' is in the USA, and throughout the rest of the world. Yes, we are a prolific bunch! The family crest displayed herein is the crest of my branch-yes, I know it's not like yours- there are probably in excess of 20-30 different Fleming family crests. If yours is different, I am happy for you, but please don't tell me mine is incorrect. ALL of the dates, names, places and times, etc. In the above lineage form are documented. I have my grandfather's birth certificate, his naturalization certificate, his marriage license, the ship he came over on, etc. I grew up with my grandparents. My father and mother divorced when I was very young, and my grandparents took me in. I don't remember any parents except for them. I was there when my grandmother died, when I was 12 yrs old, and with my grandfather when he died in 1956. The gaelic on the site is 'Scots gaelic'- not Irish. There is a difference! This is not a commercial site-the reason you see the 'ads' at the top of each page is because the nice people at Tripod.com who host this site do it for me for free, in exchange for letting them put the ads in. The ads are not mine, ok? No, I don't have ancestors that emigrated to North or South Carolina, Ohio, Indiana, Kentucky, Washington, Oregon, New York, New Jersey, Mississippi, Pennsylvania, Virginia, W. Virginia, Canada, New Zealand, Ireland, England,etc. Only to Kansas, ok? I do have relatives in New Mexico, California, Oklahoma, Idaho, Kansas & Australia. No, none of our branch fought in the Revolutionary War, the War of 1812, or the Civil War. My great uncle served in WWI, was killed in France in the service of the British. Another uncle served in the Spanish-American War, and another in the south Pacific during WW2. My grandfather never shot any buffalo, or any Native Americans, or ever owned a slave.  If anyone reading this has any information (check 3rd generation above) as to an Elizabeth Burns who married Robert Fleming in 1871, let me know. Who knows, maybe she was Robert's sister, or something. This is the sort of info I am looking for. And anyone in Scotland who is decended from this family. Alas, the general population of Scotland, it seems, is not as interested in genealogy as we are. But, it makes for good tourist trade.  Also, any Crawford's that can give me a hint as to why my grandfather's middle name was 'Crawford'. Any info will be most appreciated. With thanks to Anne Ogle-Leonard, a long lost cousin, who's format I have shamelessly plagiarized without any remorse whatsoever.